I'm so excited to offer the solid wood frame option for 6" to 10"-sized portraits! New framing styles and sizes! I'm happy to announce that I now offer a square gallery wrapped canvases in various sizes! You can choose from 8x8", 10x10", 12x12" and 14x14" sizes. My name is Inna Carlson and I am a fiber artist. 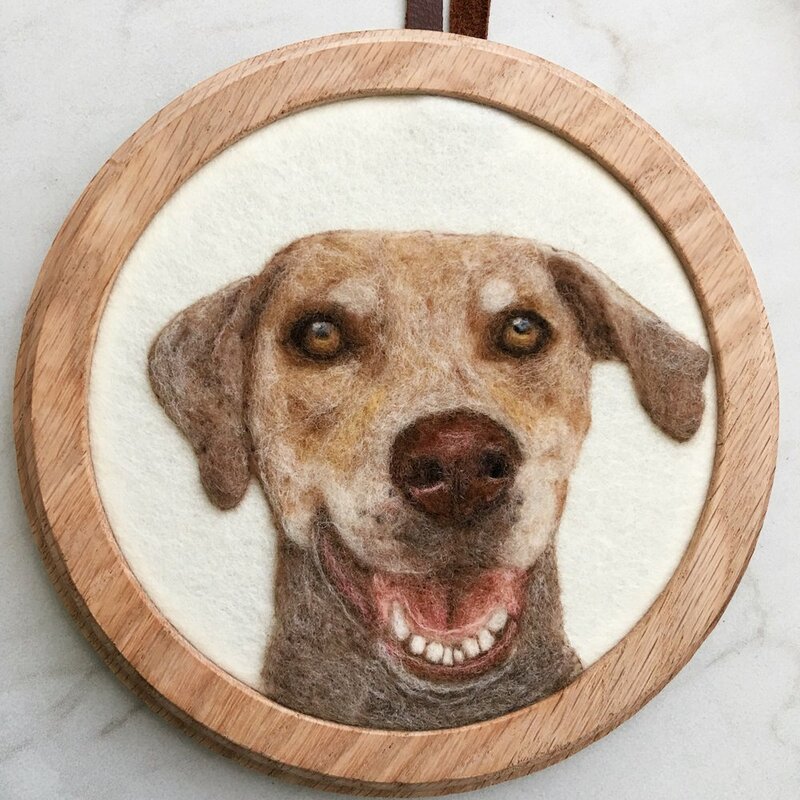 My main area of focus is needle felted two-dimensional art, custom pet portraits and hand embroidery.